WILMINGTON, Del. 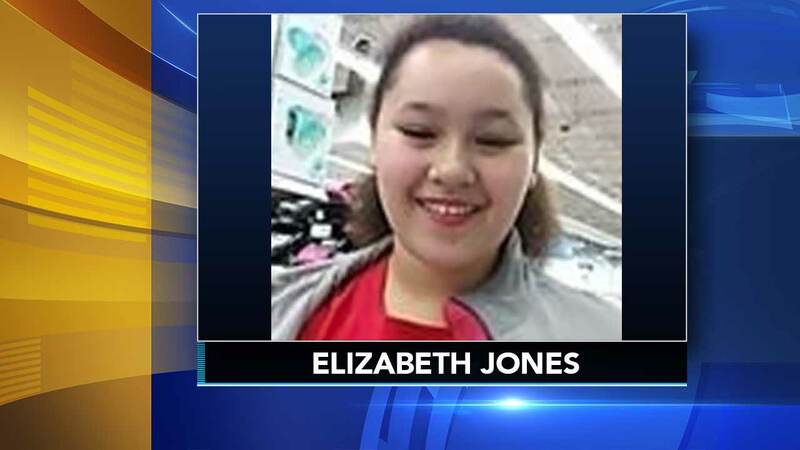 (WPVI) -- Police say an 11-year-old girl from Wilmington, Delaware who went missing on Monday has been found safe. Investigators say Elizabeth Jones, from the 1300 block of West 6th Street, disappeared around 5 p.m. Monday. The circumstances under which she was found on Tuesday were not immediately disclosed.